Wulfran Laine killing it in Paris with his late 80’s/ early 90s style on a 88 Haro Sport in 2015. 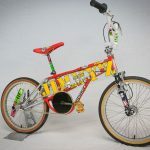 Mike Dominguez Joins The Haro Legends Team. 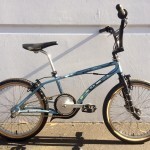 This entry was posted in Video and tagged 1988, flatland, haro, Paris, sport, Wulfran Laine. Bookmark the permalink.